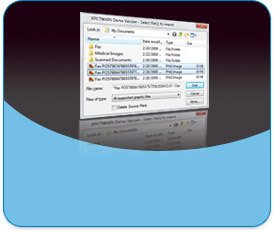 File import via TWAIN adds new file formats to existing applications and optimizes the workflow. You need only a single line of code to capture images from your webcam into TIFF or JPEG files. Live preview optional. JSE Imaging Solutions is one of the leading developers of TWAIN development toolkits, TWAIN drivers, TWAIN utilities and imaging tools. 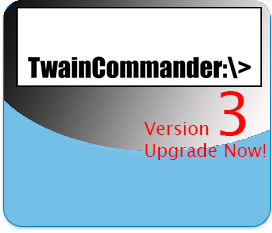 The TWAIN Integration Kit, a TWAIN SDK launched in 1994 was one of the most successful tools for programmers who want to make their Windows application TWAIN compliant. Today a range of TWAIN and imaging command line tools and ActiveX components is addressing the needs of programmers, admins and users. 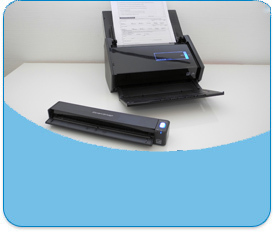 JSE is also OEM developer of TWAIN and WIA drivers for manufacturers of scanners, digital cameras, MFPs, frame grabbers, image databases, MICR check scanners and USB cameras and develops custom imaging software. Solution architecture consulting, contract driver testing and Windows HCK certification testing completes the offer of JSE. We also develop ImageCapture drivers for macOS for OEM's. More than 20 years innovations in image solutions and a leading TWAIN SDK.